I’ve seen a lot of movies this year and wanted to discuss all of them in-depth, but realized that was way too much for one post. So, to start with, this is a list of my ten favorite films of the year and a discussion of the problematic aspects of many of them. It is possible, of course, to love a movie that has issues, and many of my favorite films of the year focus on the privileged. So without further ado, my top 10 films and their strengths and weaknesses. 1. 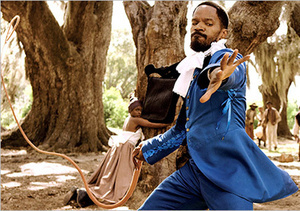 Django Unchained: The story of a slave and an enlightened German bounty hunting and seeking revenge in antebellum South. This is my favorite movie of the year. It deserves nods for Best Directing, Best Screenplay, Best Soundtrack, Best Original Music, Best Ensemble, Best Western Since Blazing Saddles, Most Brilliant Unnecessary Carnage, and Best Conversation Starter. Representation: Bechdel Test: Fails. The beautiful and awesome Kerry Washington is the damsel in distress who, unfortunately, doesn’t do anything proactive. Zoe Bell has a brief appearance, unrecognizable and badass as a villainess. There are also several slave women who are there to be eye candy or Mammy and Leonardo DiCaprio’s character has a sister, who meets a wonderfully horrific end. And, with the loss of Tarantino’s brilliant editor Sally Menke, there aren’t any women in above-the-line positions on the film. On the other hand, the film makes strong use of African-American characters, who have complex interactions with the Institution, making it a surprisingly nuanced portrayal of slaves. 2. Hitchcock: The story of the making of Psycho and the relationship between Alma Reville and Alfred HItchcock. I love Helen Mirren so much I would go see her in anything and she has some wonderful moments here. Anthony Hopkins is good as Hitchcock, but it is really Mirren who steals the show, especially since so few know the story of the woman behind the man. Representation: Bechdel Test: Pass, I think. It’s a biopic about Hitchcock, who is a man, and nearly every conversation is about him. But I’m fairly certain his secretary, played by the wonderful Toni Collette, and Alma discuss the script, which Alma rewrites for her husband. The story is not strictly historically accurate, but it is fascinating, especially as an attempt to give credit to the woman who was so instrumental to Hitchcock’s success. In a way, the film is very empowering in as much as it reveals just how much Alma contributed. There are, of course, no people of color in the film, arguably because that’s what Hollywood and Hitchcock’s circle looked like in 1960. 3. Silver Linings Playbook: The story of a man trying to overcome his bipolar disorder so that he can reunite with his wife who meets a young woman struggling with her grief from her husband’s death. The trailer did not make me think that this movie was going to be particularly special, but the reviews were so positive that I went to see it anyway. Although I have some issues with the end, it is an incredibly well-made movie and both Jennifer Lawrence and Bradley Cooper are perfect in their roles. 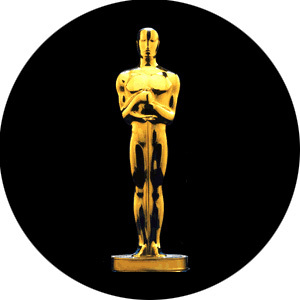 The scene-stealer of the movie, however, is Robert DeNiro, who I would give best supporting actor to in a heartbeat. Representation: Bechdel Test: Fail. Chris Tucker, John Ortiz, and Anupam Kher offer faces of color and interesting, complicated characters. While they are not the leads, they have meaty roles that offer them more to do than most films give their secondary characters. All three of them are incredibly charming and funny. Lawrence is, of course, a fantastic and fun woman who is complex and, while she needs a little rescuing, she is also rescuing Cooper from his life as well. She is strong and vicious and sweet in turns. Jacki Weaver is also great as the mother. 4. Argo: The true story of a CIA agent pretending to be a Hollywood Sci-Fi movie’s location scouter to rescue 6 Americans from Iran. I normally can’t stand Ben Affleck as an actor, but I love real-life intrigue stories and, it turns out, he was actually really good in this film. Roger Ebert named this as his number one film of the year, and while it didn’t quite reach that for me, I understand why it did. It is, as he says, the most “movie” movie of the year and, like Ebert, I am very much interested in popular movies as much as I am in high film, if not more. John Goodman and Alan Arkin are brilliant as ever. Representation: Bechdel Test: Pass. This is very much the story of tricking the Iranians and Iranians hating Americans, so there’s not a lot of positive feelings given their way. Affleck is also playing a person of Mexican heritage — on the one hand, it’s awesome that a movie got made with someone named “Mendez” as the hero and it never would have gotten made without Affleck, on the other hand it’s a shame that the movie plays down his heritage and didn’t have the ability to give the opportunity to someone who is Mexican American. 5. 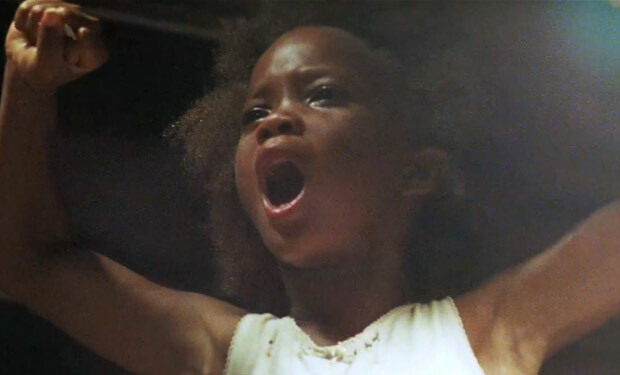 Beasts of the Southern Wild: The story of a little black girl living outside the levees in New Orleans and how she survives a big storm and her father’s illness. I was fully expecting this to be my favorite movie of the year — I love magical realism stories about children. Plus, Obama recommended it to Oprah, who named it her favorite film of the year — if that’s not endorsement, what is? 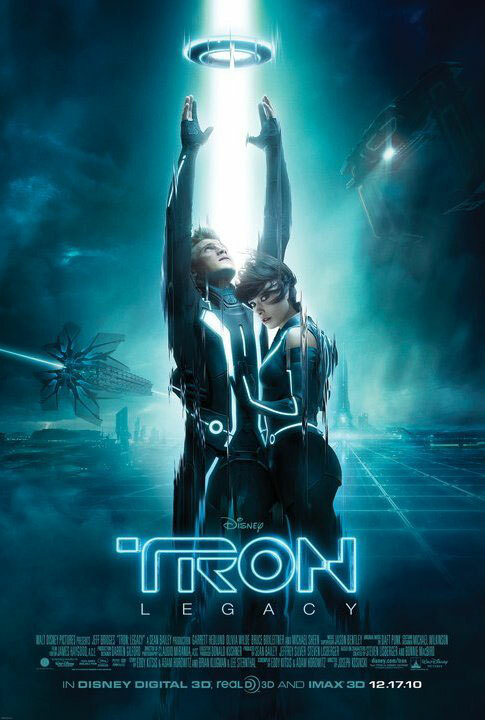 It didn’t make it to number one, but it is an incredible movie. Quvenzhané Wallis is incredible in the lead. Representation: Bechdel Test: Pass. While I found this movie empowering and meaningful as a depiction of rural, Southern life, there has been substantial disagreement from others. While Obama and Oprah loved it, bell hooks thought it was a portrayal of the noble savage and black matriarch stereotypes. I personally think the entire movie subverts those stereotypes with a strong black single father who is fiercely devoted to his daughter, if not affectionate, juxtaposed against the strong teacher figure who helps her with her father’s illness but doesn’t ever take care of her — and I don’t see how a six-year old who is dependent on others to survive is a “matriarch”. I cannot tell you how excited I am to be joining Freethought Blogs. Interestingly enough, I was asked to join FtB exactly 2 years after I started blogging about skepticism and atheism. I am a relatively new voice in this atheist/skeptic/oh-my-god-don’t-conflate-the-two blogosphere, though I have been blogging for 14 years.